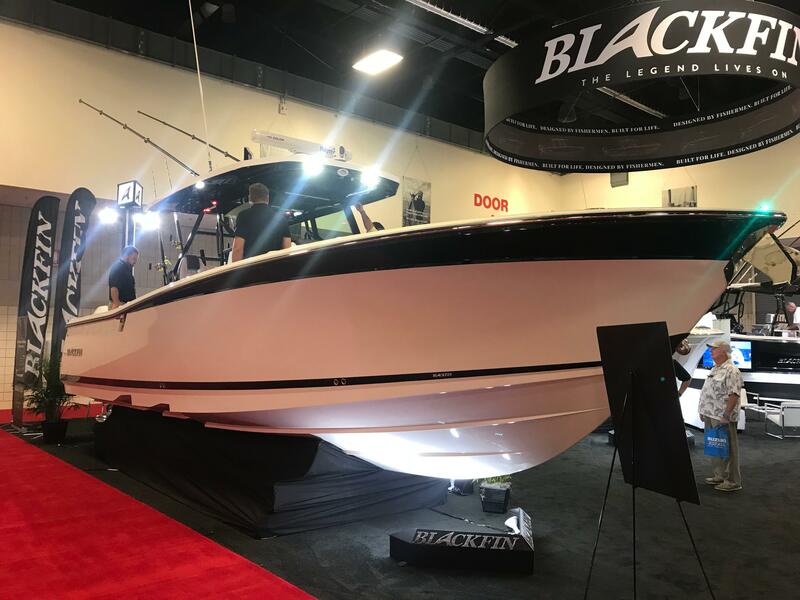 The all-new Blackfin 332 CC: What Legends are Made Of. 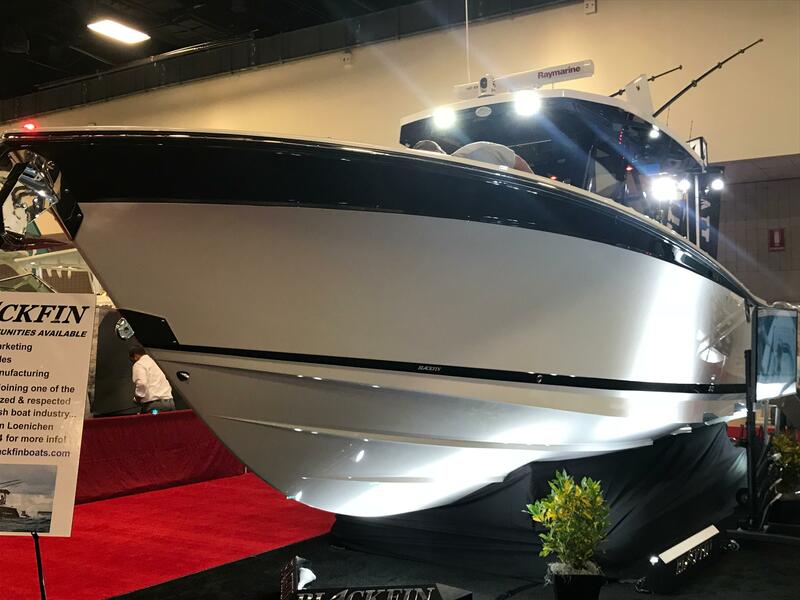 This all new center console features a LOA of 33'2", and offers one of the smoothest rides in it's class. 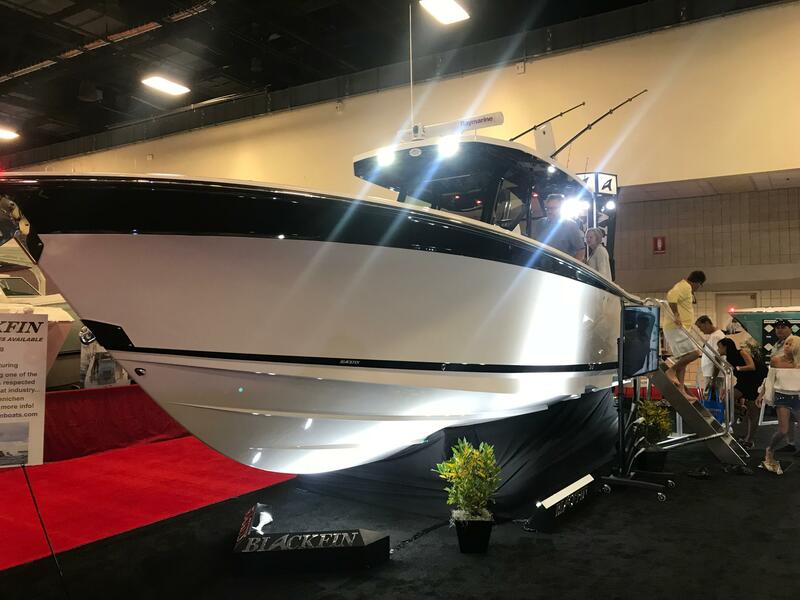 Loaded with standard features and amenities, you'll have everything you need to enjoy your time on the water. Built for fishing and a layout to accommodate all your friends and family!